Become a member of SITE Santa Fe and help us continue to expand our exhibitions, public programming, and education outreach. SITE offers exciting, cutting-edge contemporary art exhibitions that challenge the viewer. All exhibitions are supported by informative dialogues and conversations with artists. Make the most of your membership by taking advantage of our rich, varied and provocative programs. 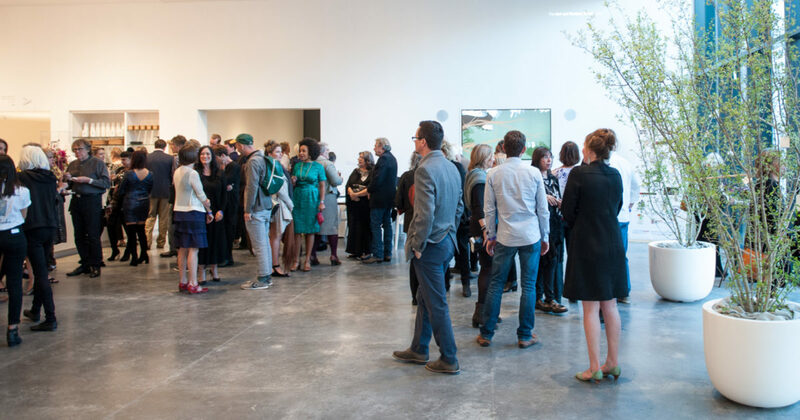 When you join SITE at Patron level and above you gain access to SITE’s travel program, which includes national and international trips for exclusive, VIP tours of contemporary art fairs, artists’ studios, museums and private collections. SITE relies on charitable support and generous donors to provide our audiences with access to cutting edge contemporary art and educational opportunities in the arts for children, youth and adults. Thank you for your gifts which ensure SITE’s continued leadership as an international venue for artistic experimentation and curatorial innovation.